To EACH of you who made sales this past month - WELL DONE! If you didn't make sales yet, then pay close attention to this training so we can get you on track. Today's training session focuses on PROMOTION and how Worldprofit's system works to help you grow your online business now and for years to come. Whether you are just getting started or you are well on your way - Worldprofit's training and marketing system is for you. Freebies and Offer: It's the OFFER that gets the lead. How to make sure you get the lead every time. 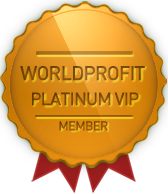 Worldprofit's System: An overview - how it works for you to get leads, traffic, list members and SALES. Master how to promote smartly and you will make money online - in Worldprofit (or any affiliate program) there is no secret - it's simply consistent focus and effort on consistent promotion using Worldprofit's system. Social Media: If you don't have a strong social media presence set up yet, do it. LinkedIn, Facebook, YouTube Channel, Twitter as many social media platforms as you can to brand yourself, get links to your site. #1 Reason for failure ? Lack of mentality to take your business seriously rather then thinking about it as a hobby or a biz op. If you want to make money, be serious about the WORK you need to to and the LEARNING and TIME it takes to make that happen. Worldprofit creates business owners, you get all of the tools, resources, training and support you need to start and GROW your online business for years to come. This is a permanent money making state for you - long term business growth, short and long term income sources. Platinum VIP Members get MORE Solo Ads, Text Ads, Banner Ads, and Ad Credits at 18 top traffic sites - this is real value - if you purchased all that we've included it would be about $200 in advertising EVERY month. 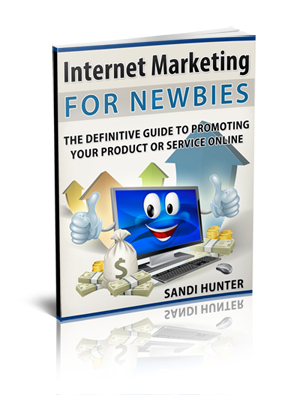 Use this advertising to promote ANY Affiliate program, it doesn't have to be Worldprofit. Use your included Worldprofit REMINDER service to send yourself a reminder of when your next Traffic Injection can be activated.